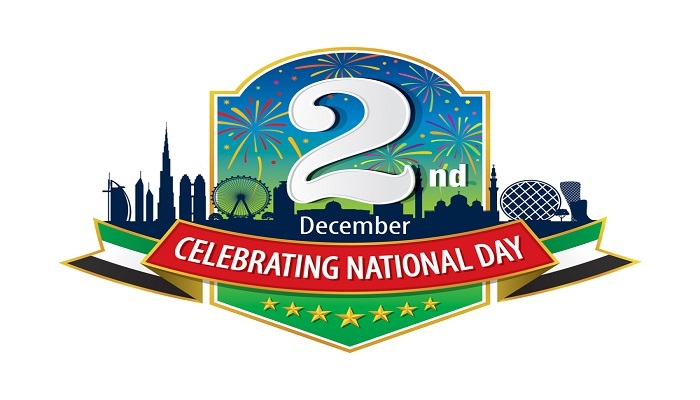 UAE National Day is also known as ‘Al-Eid Al Watani’, is celebrated on 2 December. It is not an independence day it’s a union day. 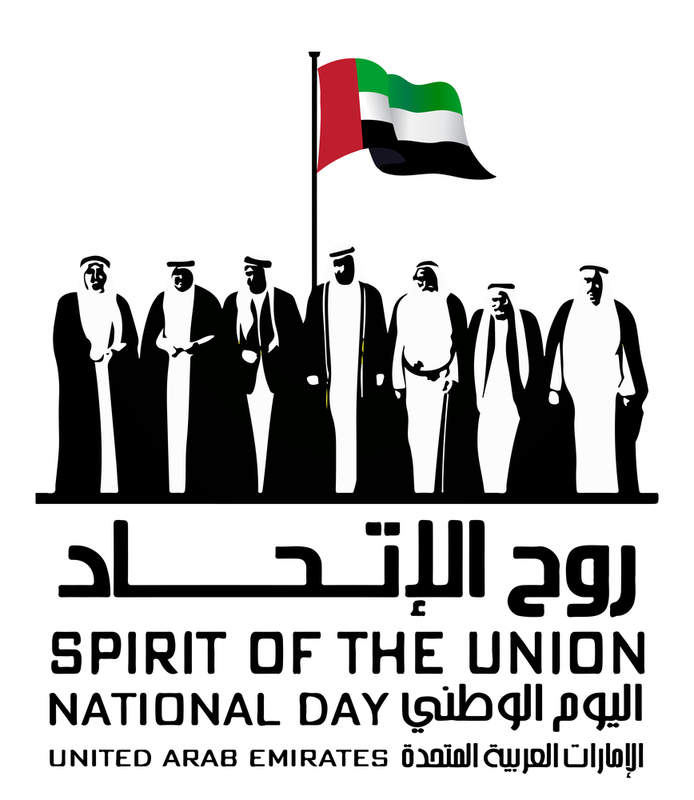 It is celebrated in the remembrance of federal unification of seven emirates. 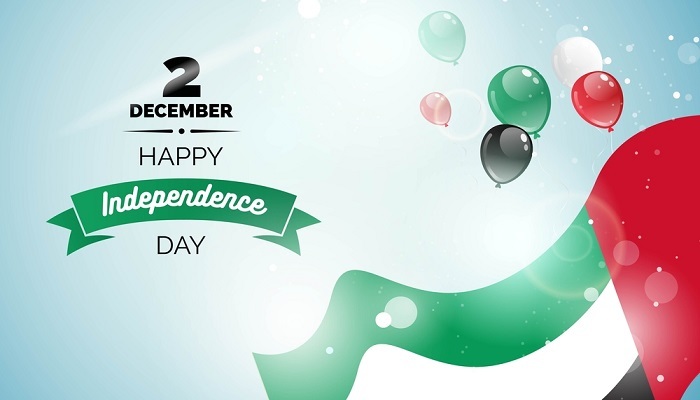 Car rallies, fireworks, dance shows are most common activities on the UAE National Day. 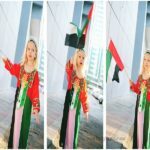 People decorate their house and dress up in UAE’s national flag. The whole week is electric with happiness. On the national day of UAE, the airshows are conducted. The magnificent fireworks displays at several places in UAE. The UAE ranks among the world’s leading nations and has become a true role model for all countries around the world. 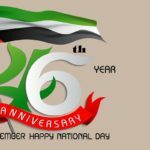 How can the nation stay back in celebrating their national day? 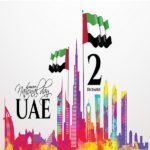 UAE celebrate the National Day with an exciting lineup of events and activities that will offer its residents and visitors the opportunity to experience the “Spirit of the Union” and reflect UAE’s solidarity across its culturally diverse community. 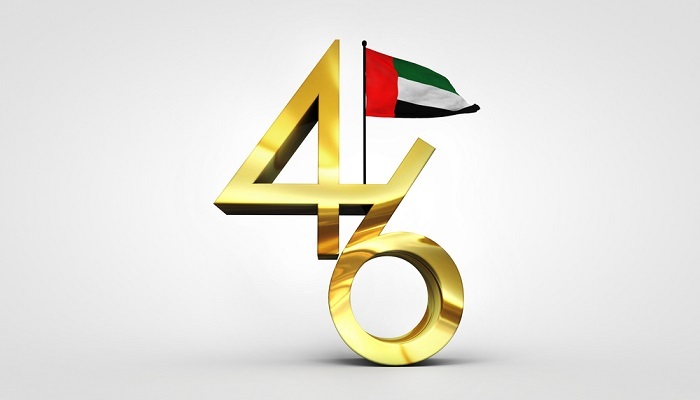 It is the anniversary of the union of six emirates in 1971 followed by seventh emirates in 1972. These seven emirates combined to form today’s modern country, under the leadership of Zayed bin Sultan Al Nahyan. This lead to the federal unification of seven sheikhdoms. “the union is the fruit of a good tree planted by our fathers who dreamed of the idea with hope, took care of it with their dedication to raise the flag of the union as high as they could and strengthened its pillars. They are really the spirit of union”. The spirit of the union will always motivate the country to work for the best and become a model of growth and efficiency. 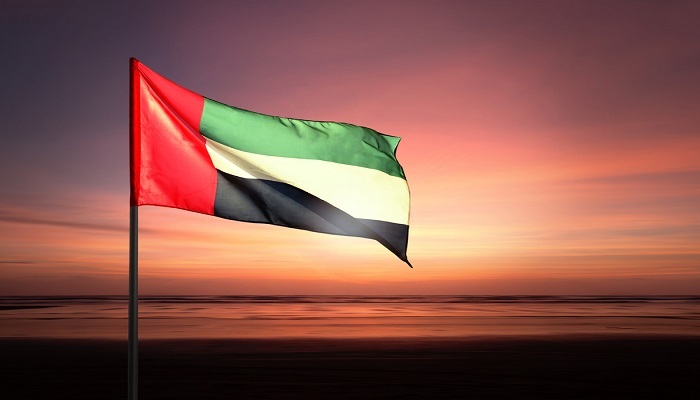 The United Arab Emirates flag was also adopted on 2 December 1971(UAE national day), and the president finally announced the UAE as independent and established country. All over the country, the buildings were enlightened in red, black, green and white the colors of the flag. Most of the people dressed up in their national flag. The colors of the flag show Arabian unity. UAE National Day celebrations are a reflection of their country’s national pride and enhance the spirit of patriotism and loyalty to the leadership and homeland. It is generally a two-day holiday but the celebration lasts up to a week. 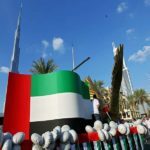 UAE national Day festivities included a host of activities such as flag-raising ceremonies and parades and also the magnificent fireworks display in various places in UAE. Some people use their vehicles to show their love for the country, decorating the hoods of their cars with the national symbols and colors. There is a huge number of largest and most eye-catching events happening throughout the month. 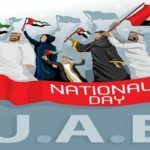 Private and public sector employees got paid holidays at the time of UAE national day. 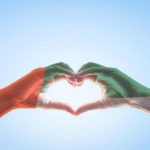 The ways in which the people in the United Arab Emirates celebrate are as diverse as the people themselves, but the common thread is that they are all united in their appreciation and love for their country.